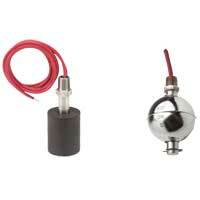 Vane Operated Air Flow Switch is sensitive and reliable at a good price. Mounting is fast and simple. 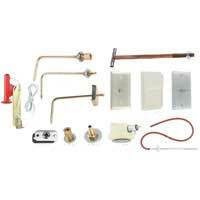 Quality features include a rugged die cast body, stainless steel vane and SPDT snap switch. 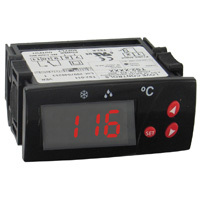 Air Flow Switch is designed to monitor air flow in ducts. 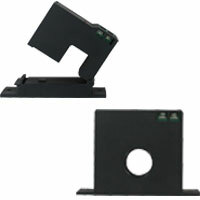 Includes a mounting bracket for quick duct mounting. 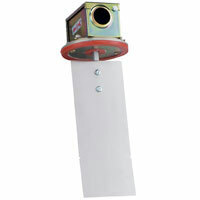 Applications include fan monitoring, filter monitoring, and air handlers. 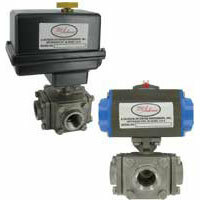 Adjustable Air Flow Paddle Switch has a stainless steel vane, galvanized steel base, and ABS enclosure. 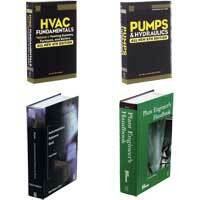 Applications include air flow proving in HVAC systems.